With over 3,000 people visiting for Christmas at The Ranch 2018, and quickly becoming a Tulsa Tradition, we can’t WAIT to bring you a two-day event for 2019!! Mark your calendars NOW!! We are busy making some exciting changes, including the installation of a wood floor in our 10,000 sq ft arena! This means MORE vendors, and no dust! Come shop a wide variety of some of the best local artists, crafters, and small businesses! We will have Food Trucks, Door prizes, SANTA (all day, BOTH days), Inflatables, a petting zoo- back by popular demand, and MUCH MORE! Do not miss this FAMILY FUN holiday event! Something for everyone! We will be hosting a food and toy drive again this year, benefiting the Bixby Outreach Center!! Let’s help pack the truck!! 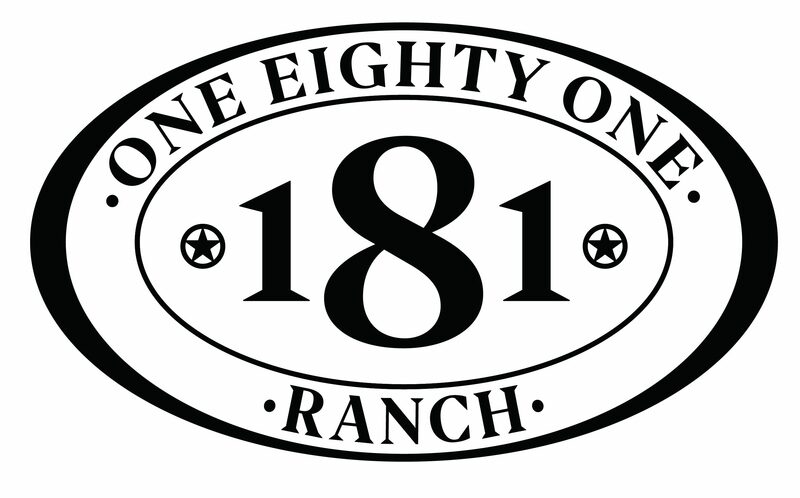 There are several economical lodging options within a 10-15 minute drive of the ranch!! Contact us for details and discounts! Please see our “VENDORS” tab for application information and a list of vendors!